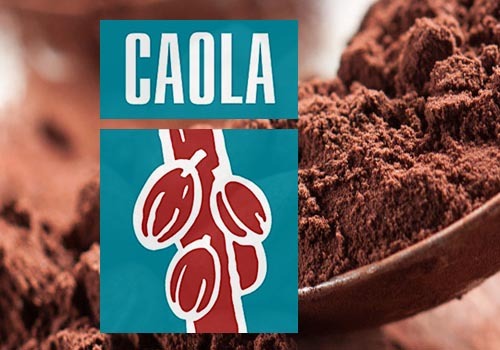 At its plant in Ecobaltic industrial park, AB-Market produces natural and alkalized cocoa powders that are competitive with respect to imported products. Raw materials are supplied from Latin America and West Africa, the traditional regions of the cultivation of cocoa beans..
Growth and development of AB-MARKET. The AB-MARKET company has been producing cocoa powders since 2011, and the production plants in Bagrationovsk have been seriously modernized in recent years. Today, according to the “price-quality” criterion, AB-Market products are one of the most promising in the Russian market..
Tax benefits of the Special Economic Zone, reliable infrastructure support of the industrial park, favorable logistics, a wide range of services provided by the management company of the industrial park - all this allows residents to build an effective business. AB-Market is one of the leading suppliers of dried fruits, nuts and food ingredients to the Russian market. Successful work of the company allows to actively develop its own production in Russia and abroad. Thus, in 2018, it acquired the factory for the production of dried apricot in the Malatia region, Turkey, whose products will be supplied both to the Russian market and to other countries.